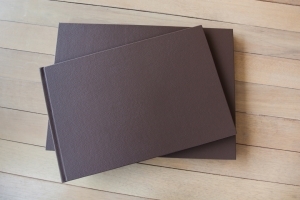 All our packages comes with a high quality Art Book, the outer cover is made of soft leather giving it a nice touch when you have the Art Book in your hands. 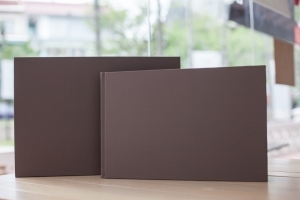 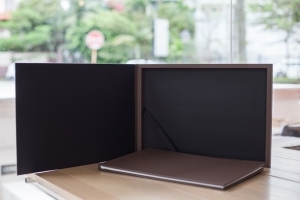 Each Art Book comes with a box that protects the book from dust and damages when transporting or at storage. 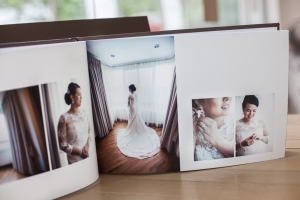 We currently offer a 2 variety of Art Book, the first would be soft magazine like pages which is suitable for Actual Day wedding memories. 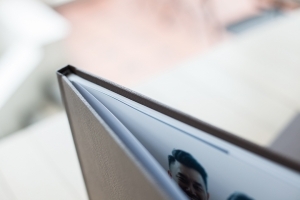 The second would be the thicker pages which are highly recommended for any portrait packages.